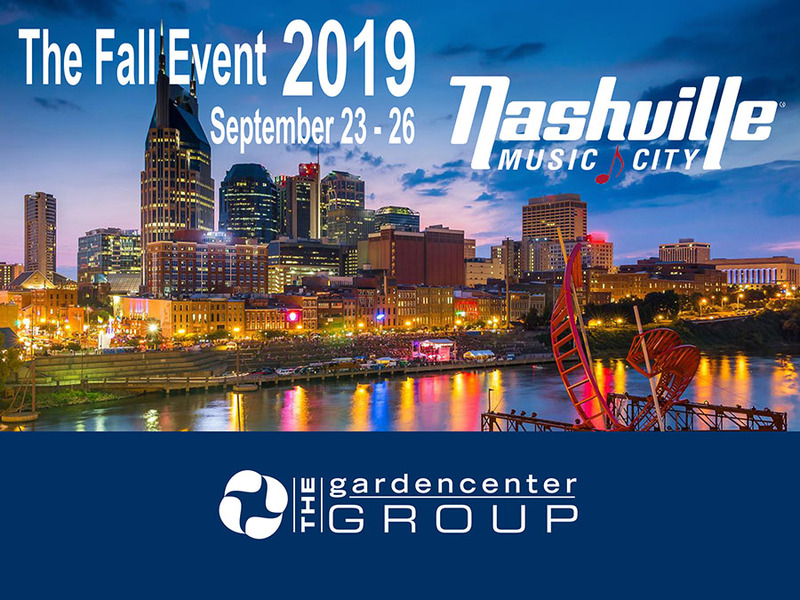 The Fall Event 2019 will take place September 23-26, 2018 in Nashville, Tennessee. Mark your calendar now and watch for more details on this very unique experience, including details of things to see and do as we head to Music City! 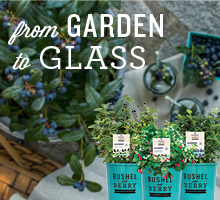 It's sure to be a Grand Ole Time!